Writing a business plan is the first step in starting a business after you decide you are going to do it. It is tedious, not really the fun part, but it is one of the most important steps. It can be so tempting to just jump in and do the business plan later, or to just plan in your head and never really pull together an official, professional, well written plan. That is a mistake though, because the business plan is absolutely necessary when looking for small business funding. Beyond that, it helps to have something written to refer to during the course of your business. Even if you do not need funding now, you likely will at some point, especially to fund growth, and it is easier to update the original plan rather than start from scratch when that day comes. If you can afford to hire a professional business plan writer, it is worth it. If you cannot, here is what you need to know. Know the industry, your competition, the market, inventory vendors, and everything else inside and out. The only way to get this information is to research like your life depends on it. Know all the ins and outs of your particular business. Know your market and how your product will be received by it. Know who your competition is and research what you can do to surpass what they offer. Know how your money will need to be spent, and what the best prioritization of funds will be for now and in the future. Read your plan from the standpoint of determining if it will work, how long it will work, and what you can do if and when the time comes that it does not work. Put it to the test in each and every situation you can imagine and try to determine how it will stand up. 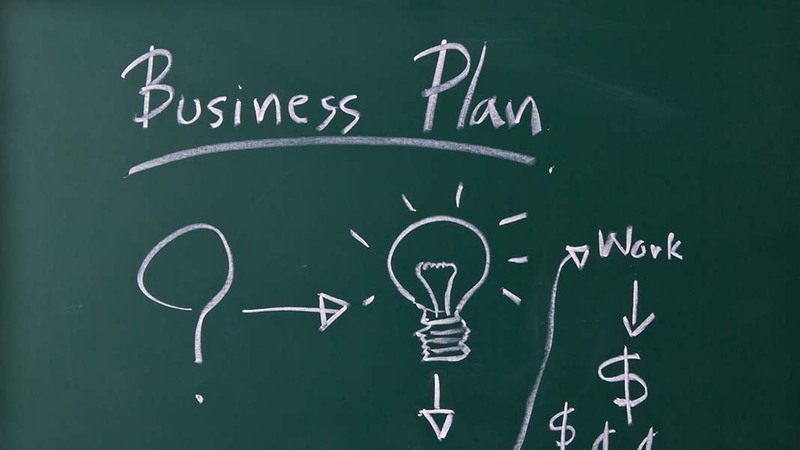 There are a ton of business plan templates available. One of the most popular and helpful for beginners is the one that the Small Business Administration offers. A quick search will offer many more options, and sometimes lenders have a template you can use. A quick read through will not suffice here. You must proof it, edit it, rinse, and repeat at least 3 times. The best idea is to have another set of eyes look at it on the second read through so you can get another perspective.